What is a Grain Mill? The grain mill is the key component in the preparation of malted grain prior to brewing. 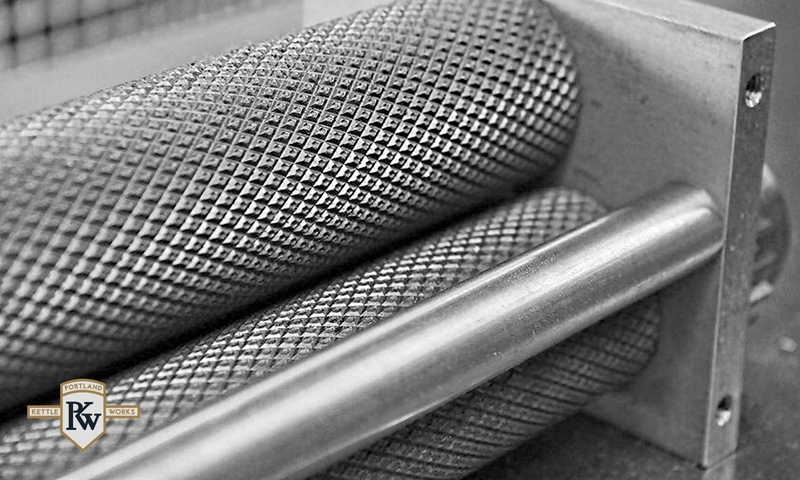 Milling is the process of breaking the grains’ husk and cracking the kernel to a specific, consistent ratio of flour, including medium and coarse particles. 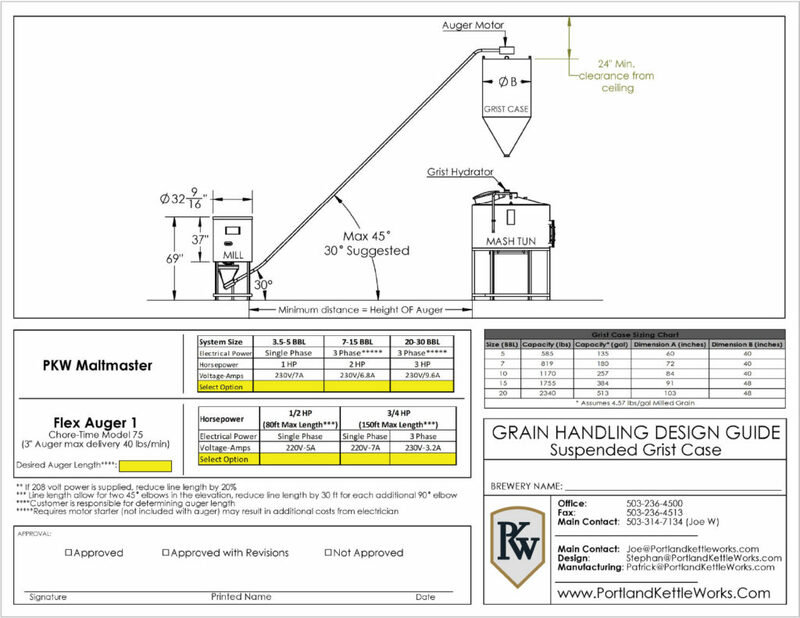 A versatile brewers’ grain mill must be adjustable to accommodate different malt varieties and brewing styles. 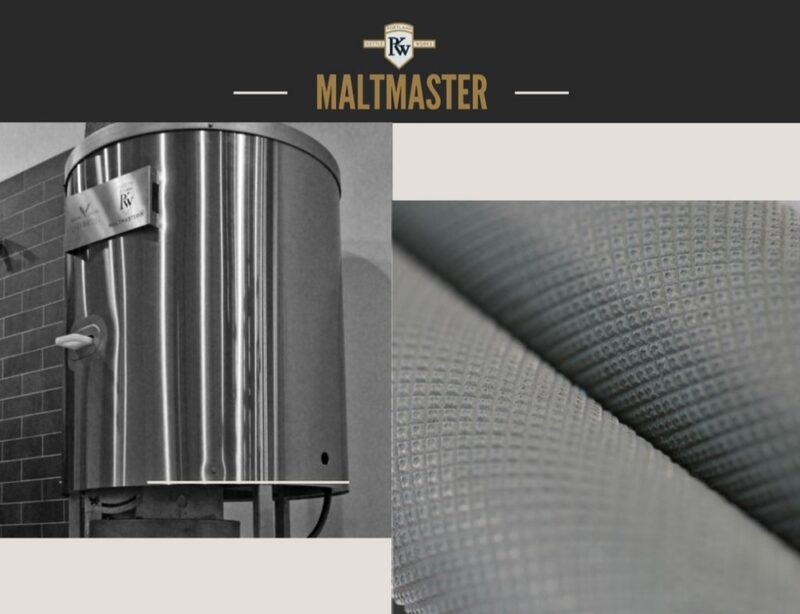 Properly cracked grain is a major factor in brewhouse efficiency and the consistency of the end product. 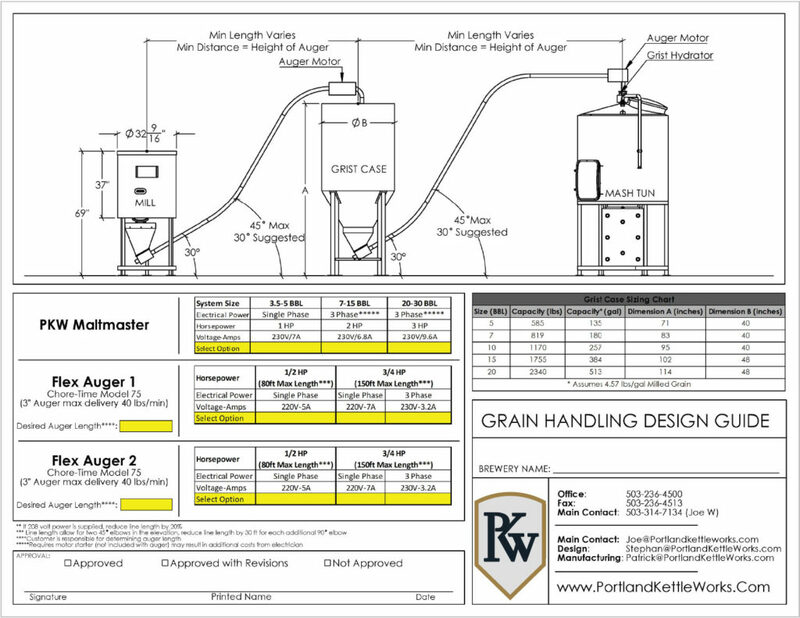 The grain mill is one component of the brewery grain handling system which also includes the grain auger, grist case, and grist hydrator. Why Select a PKW Grain Mill? 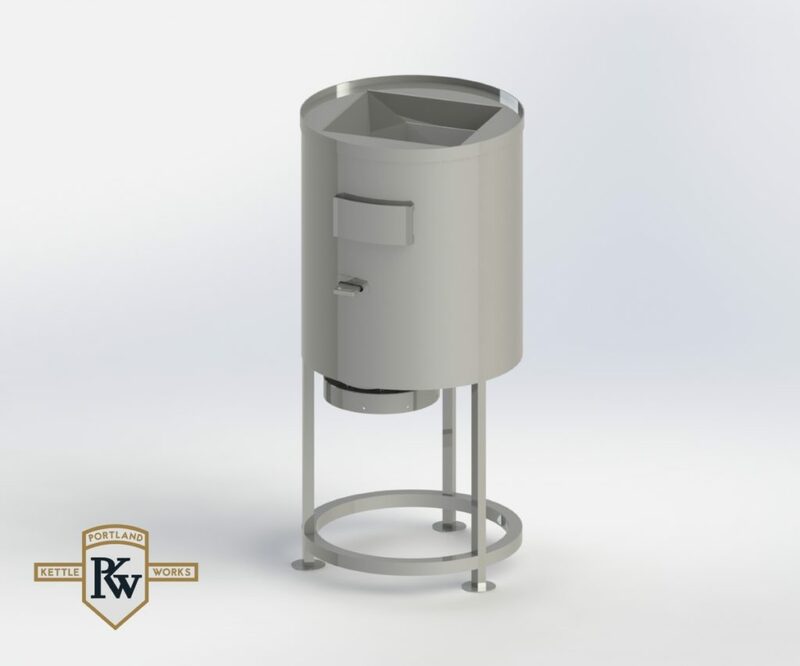 As with all our brewing equipment, Portland Kettle Works grain mills are designed and manufactured to exacting standards.